How does Avenger of zendikar work with Hamletback Goliath? Priority and avenger of zendikar? 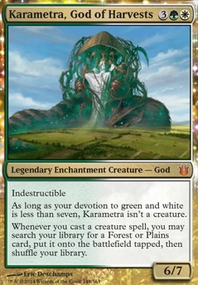 Does Mentor of the Meek trigger multiple times with Avenger of Zendikar? Oh geez...I just realized how great Finale of Devastation is with an army-in-a-can type creature like Avenger of Zendikar . Definitely will be picking one up for my Lord Windgrace deck as a another finisher. With the new proliferate cards in war of the spark you can ramp up your commander quickly. 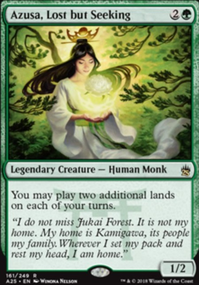 Evolution Sage with Azusa, Lost but Seeking could function really well. 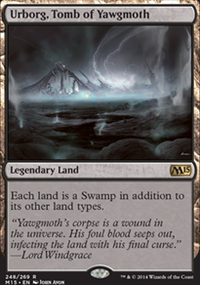 I have a more in depth land recursion in my Sidisi's Milkshake that uses Avenger of Zendikar as a win con. 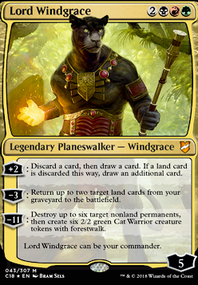 Have you considered the inclusion of Temur Sabertooth and possibly Erratic Portal ? 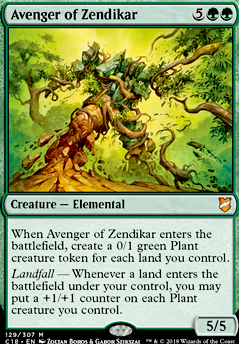 What could be more fun than playing Avenger of Zendikar with 10 lands on the battlefield? Bouncing him with the Sabertooth, and doing it again. 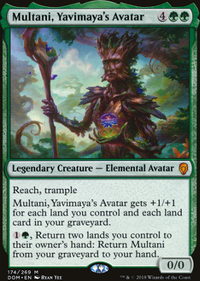 Multani is also a high CMC Commander, and bouncing (him, her, it?) with the Sabertooth in response to removal can save you some mana when recasting. You're playing lots of utility creatures, and being able to protect them via bounce can't be overstated. 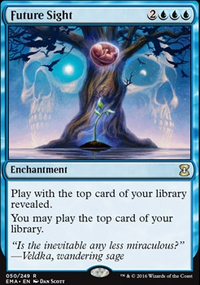 Survival of the Fittest is a great card, but does it really fit what you want to do with this deck? 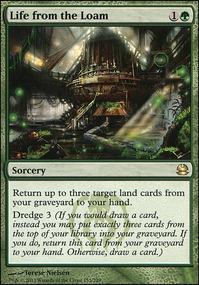 Also, Groundskeeper can get some land back out of the graveyard, too. I like the deck! Looking good!